Non urgent referrals should be sent via the urological secretariat by letter or via Choose and book. Two-Week Wait service for suspected urological malignancies. Patients should be referred on the Two Week Wait form for suspected urological malignancy. Patients should be aware of the suspicion of cancer. For a patient to be discussed at the Friday afternoon meeting, if you have appropriate access to Salus please complete the eMDT Proforma click here. Alternatively, patient details need to be given to Kat Roue, MDT Co-ordinator on ext: (4)31473. 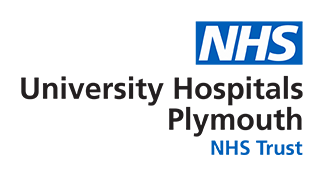 Outpatient clinics are held daily at Derriford Hospital. Outpatient clinics are also held at Stratton, Kingsbridge, Liskeard, Saltash and Tavistock.